In early October, the stars aligned to grace Reykjavík with a performance by the elusive electropop band Frou Frou. 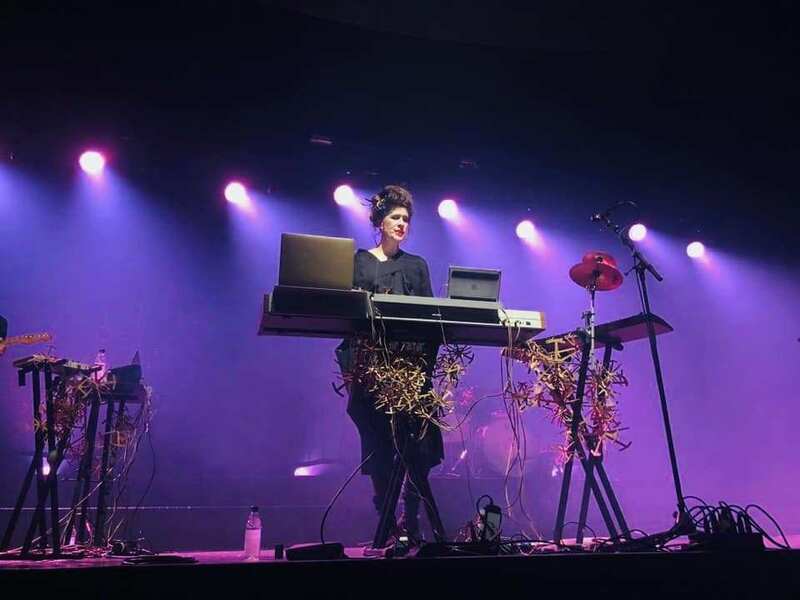 Composed of musicians Imogen Heap and Guy Sigsworth, the band released only one album, ‘Details,’ in 2002. They had already disbanded by 2004, when their song “Let Go” was featured in the Academy Award-winning cult classic film ‘Garden State’ staring Natalie Portman and Zack Braff, which catapulted them into acclaim. This was their first performance as Frou Frou since 2002 and their first performance in Iceland.